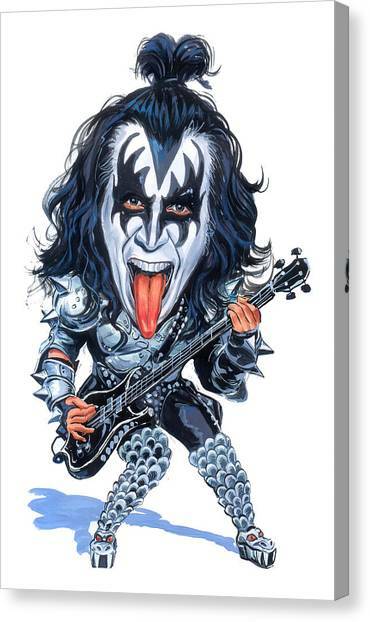 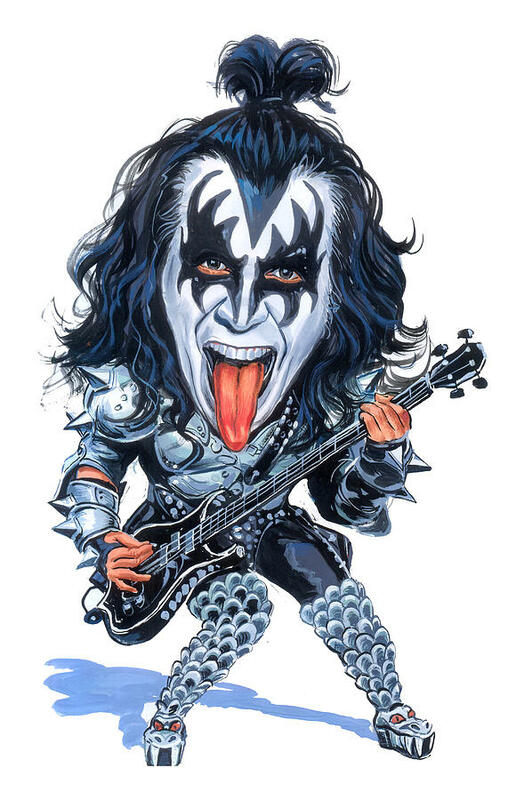 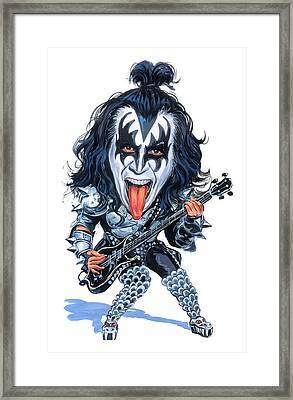 Gene Simmons is a painting by Art which was uploaded on December 8th, 2013. Gene Simmons (born Chaim Witz; Hebrew: חיים ויץ‎; August 25, 1949) is an Israeli-born American rock bass guitarist, singer-songwriter, record producer, entrepreneur, and actor. Known by his stage persona The Demon, he is the bass guitarist/co-lead vocalist of Kiss, a hard rock band he co-founded in the early 1970s. 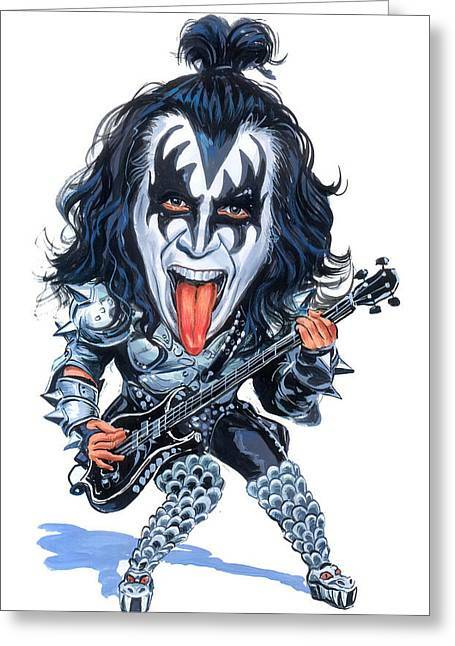 With Kiss, Simmons has sold more than 100 million albums worldwide. 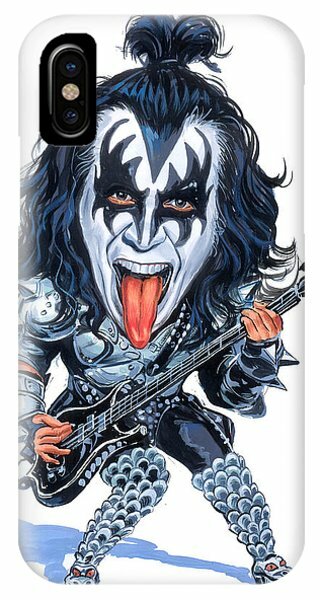 You have so many wonderful images!